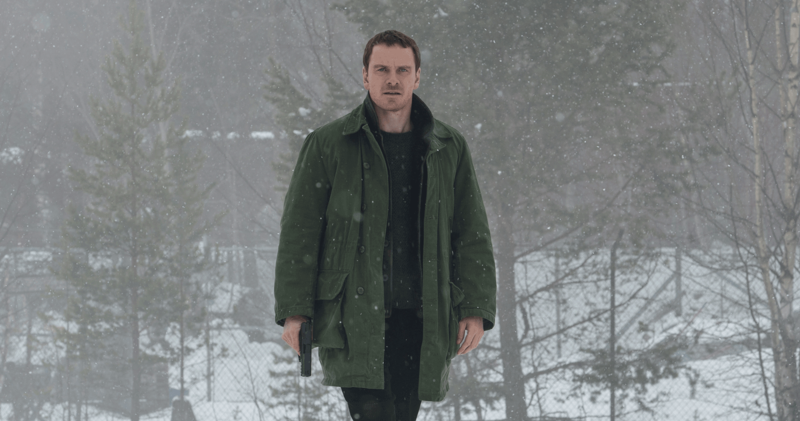 I hate it when I go into a film that has so much pedigree as The Snowman does: a top-notch director, a first-rate cast and based on a novel from a writer with a high reputation, only to find the whole thing a crashing disappointment. That is exactly what happened here, a film that had a strong promotional campaign that turns out to be a muddling, incoherent mess. Harry Hole is a detective with an alcohol problem who can only be distracted from drink if he is working on a case. He becomes involved with a series of disappearance of women where the only clue is a snowman. Working alongside young detective Katrine Bratt, Harry slowly tries to put the pieces together but finds that his partner has an investment in the case that is far more than professional and the killer is constantly one step ahead of him, sometimes manipulating Harry’s every move. As a positive, this is a handsome looking film, with the snowy backdrop beautifully captured by cinematographer Dion Beebe. It also starts with plenty of promise, as we witness a young boy being bullied by his uncle and taking out the child’s failure to answer questions on his mother. All of this, as we soon discover, leads to his mother’s suicide. 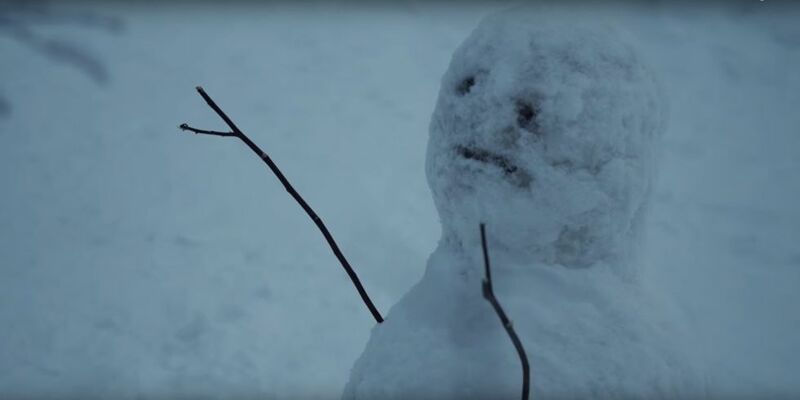 Years later and we get an eerie sequence in which the killer follows a young mother, leading to the first glimpse of his calling card, an evil-looking snowman. What is so frustrating is that the first 10 minutes of this film offers so much, an air of anticipation that it cannot deliver upon. Director Tomas Alfredson is a fine director who did a terrific job on the adaptation of Tinker Tailer Soldier Spy as well as the magnificent horror, Let The Right One In. This is a director who can handle complex adaptations as well as capturing the atmosphere of a shocker. Yet here he fails on both parts. This lacks any real atmosphere as well as being a film that has no real direction. The plot is all over the place. Whole sequences don’t make any sense as if they have edited it within an inch of its life, leaving out parts that connect the dots. A perfect example of this is when Harry and Katrine go to visit a woman who may have disappeared and we hear, being played loudly, Popcorn by Hot Butter. The same song appears a little later in Harry’s apartment, when the killer, disguised as a workman, is thrown out. We are never told why Harry drinks. We get a good idea that he is a great detective but his flaw in his character only seems to be there to make him a little more “interesting”. Most of the characters are just sketches and some don’t even serve a purpose whatsoever. I am pretty sure that Jo Nesbo, the creator of Harry Hole and the story is a better writer than this, as the story flounders around looking for a conclusion. The performances are very indifferent too, with most of the cast looking for something interesting to do. Michael Fassbender is a fine actor but here he seems to be phoning in his performance, as we never feel the pain of a man in which something has happened to him to be in the state he is in. 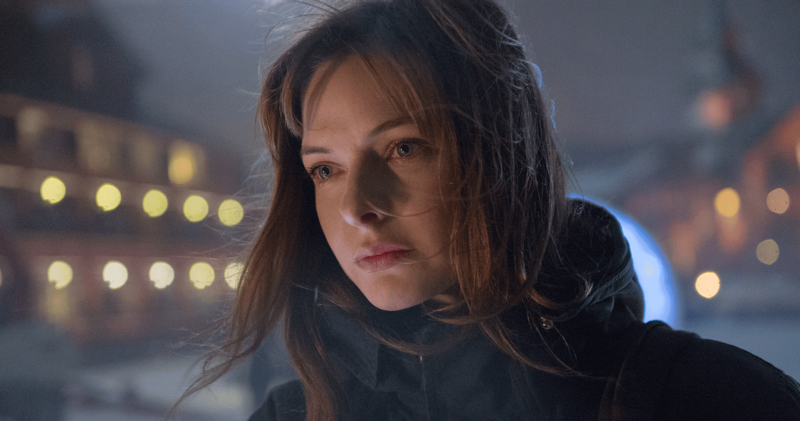 Rebecca Ferguson gets a better deal of the mysterious Katrin, yet we discover her backstory pretty quickly. Charlotte Gainsburgh, Toby Jones and Chloe Sevigny all are left with small parts that anyone could have played while Val Kilmer as a detective with similar problems to Harry is just weird. The Snowman is a disaster which is such a pity as it promised so much. Yet it never really finds a pace, throws in red herrings that didn’t need to be there, especially when you work out who the killer is within the first 30 minutes and Harry couldn’t be that good a detective when something so obvious is laid on his plate. I hope that everyone involved can brush this to one side and return to being as good as they usually are.